Over the years, I’ve noticed that different investment newsletters have different policies in terms of what their analysts are “allowed” to recommend. For example, some publishers prohibit their analysts from recommending any stock they either own or plan on buying in the very near future. I think they have good intentions with this policy, as there could be a conflict of interest if you have an analyst trying to “pump and dump” a penny stock for their own profit at the expense of their readers. This is actually why we don’t cover penny stocks at DTA. The problem with this policy is, these analysts likely aren’t telling us about their best ideas — the ones they’re investing their own money in. That said, I’ve always been a fan of those analysts who put their money where their mouths are. 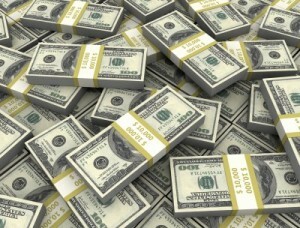 Even better are those who give us inside looks at their real-life, real-money stock portfolios. Dave Van Knapp and Jason Fieber are perfect examples of this. These guys analyze a stock, like it enough to buy it for their own portfolio, and then tell our readers about the opportunity. As long as they’re not recommending penny stocks (which can be easily manipulated by a bullish recommendation), I don’t see any problem with this. In fact, I find it incredibly reassuring to know the analysts I’m following have enough conviction about their research to go out and buy the stock themselves. With all of this in mind, this week’s High-Yield Trade of the Week is a trade I actually just made in my own retirement portfolio a couple days ago. I wrote about the details yesterday in our sister newsletter, Trades Of The Day. If you’re in it for the long-haul, Starbucks (SBUX) looks quite attractive today. In short, it’s a high-quality dividend growth stock that’s potentially 17% undervalued right now. As such, I think long-term investors will likely do well buying at today’s market price, holding for the long-term, and reinvesting dividends along the way (either selectively or automatically). 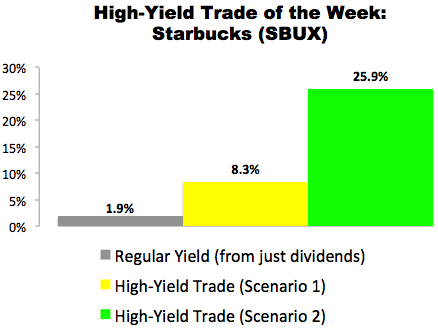 Alternatively, if you want to boost your income (Starbucks yields just 1.9%), you may want to consider making a high-yield trade like I just did. 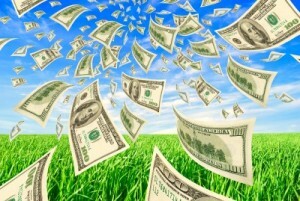 At current prices, you could generate an annualized yield of 8.3% to 25.9%. As we go to press, SBUX is selling for $53.21 per share and the October 20 $55.00 calls are going for about $0.85 per share. By selling a call option, we would be giving the buyer of the option the right, but not the obligation, to purchase our 100 shares at $55.00 per share (the “strike” price) anytime before October 20 (the contract “expiration” date). 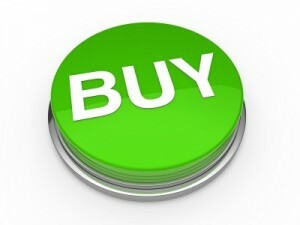 In exchange for that opportunity, the buyer of the option would be paying us $0.85 per share (the “premium”). If SBUX stays under $55.00 by October 20, our options contract would expire and we’d get to keep our 100 shares. 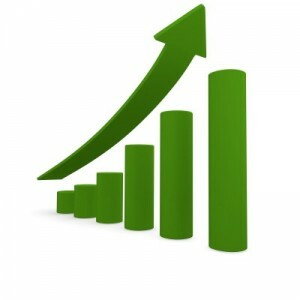 In the process, we’d receive $85 in premium ($0.85 x 100 shares). Excluding any commissions, if “Scenario 1″ plays out, we’d receive a 1.6% yield for selling the covered call ($0.85 / $53.21) in 70 days. That works out to an 8.3% annualized yield. If SBUX climbs over $55.00 by October 20, our 100 shares will get sold (“called away”) at $55.00 per share. In “Scenario 2” — like “Scenario 1” — we’d collect an instant $85 in premium ($0.85 x 100 shares) when the trade opens. We’d also generate $179 in capital gains ($1.79 x 100) when the trade closes because we’d be buying 100 shares at $53.21 and selling them at $55.00. In this scenario, excluding any commissions, we’d be looking at a $264 profit. From a percentage standpoint, this scenario would deliver an instant 1.6% yield for selling the covered call ($0.85 / $53.21) and a 3.4% return from capital gains ($1.79/ $53.21). At the end of the day, we’d be looking at a 5.0% total return in 70 days, which works out to a 25.9% annualized yield from SBUX. We’d place a “Buy-Write” options order with a Net Debit price of as close to $52.36 ($53.21 – $0.85) as we can get — the lower the better. Options contracts work in 100-share blocks, so we’d have to buy at least 100 shares of Starbucks (SBUX) for this trade. For every 100 shares we’d buy, we’d “Sell to Open” one options contract using a limit order. Accounting for the $85 in premium we’d collect, that would require a minimum investment of $5,236.